I wish you guys an awesome tuesday full of love! What do you think about this sporty look? lovely top! and very pretty lipstick too!! You look amazing, you are so sweet and beautifull women, stright and perfect ! Superbe :) C'est vraiment mon style de tenue au quotidien. Le pull est top tout comme le pantalon d'ailleurs. J'adore. I love this look. I think it's amazing. J'aime beaucoup et les sneakers vont parfaitement avec ce look. Bises. This sweater looks amazing, I love the elbow pads! En tout cas tes photos sont très jolies et j'adore ce pantalon ! je voulais le prendre aussi. Ah ah c'est vrai on ne peut pas le savoir facilement :) en tout cas merci! Beautiful outfit, I adore your shoes! If you want .. take a look on my blog www.preciousvictoria.com and maybe we'll follow each other. Found you on stylights fb! 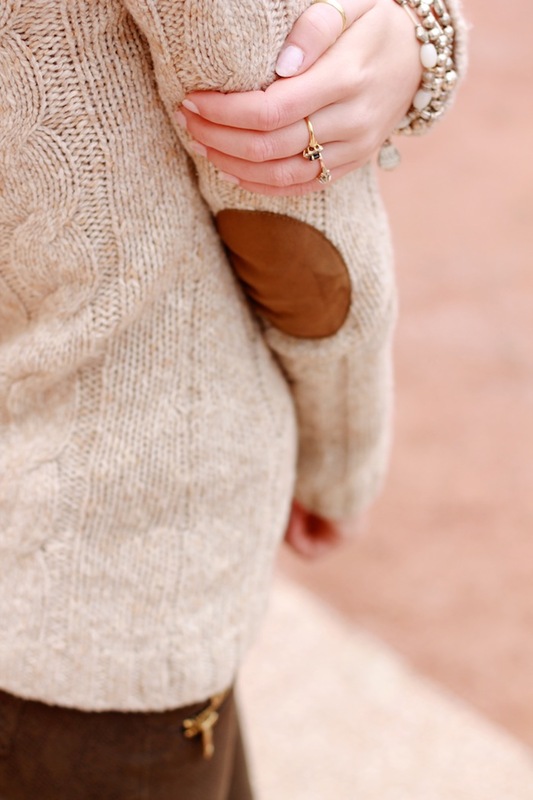 Super cute look and great blog!! Magnifiques les photos, coup de coeur pour ton jeans ! Tes looks sont super, et tu es vraiment très jolie !